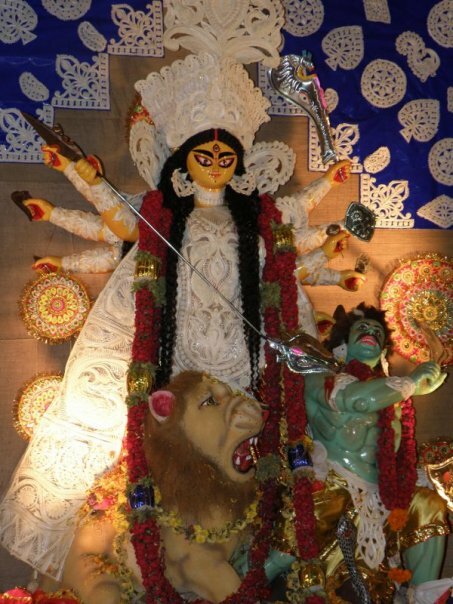 This is me writing about how the teenager me will describe her Durga Puja, the ones which I enjoyed the most in my small city of Durgapur and miss thoroughly. With the Durga Puja knocking at the door, I thought it would be apt to dedicate a post about the events of the Puja during the time I enjoyed it the most. The most fascinating part is that they still feel like yesterday, with all the minute details lingering fresh in the mind! I am taking my blog to the next level with #MyFriendAlexa campaign of Blogchatter. This is my 6th post for the campaign.